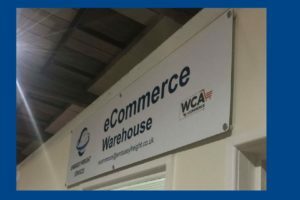 As from October 2017 Embassy Freight Services UK has a dedicated eCommerce warehouse at London Heathrow and is a specialist in on site eCommerce operations team handling sea and air. 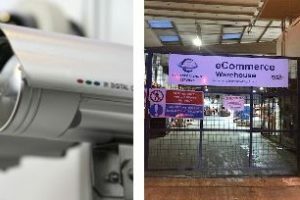 Assistance with UK VAT compliance. 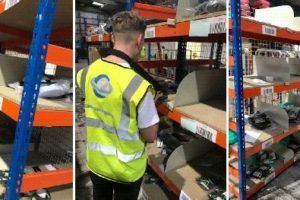 WMS – Inventory Management and Visibility.